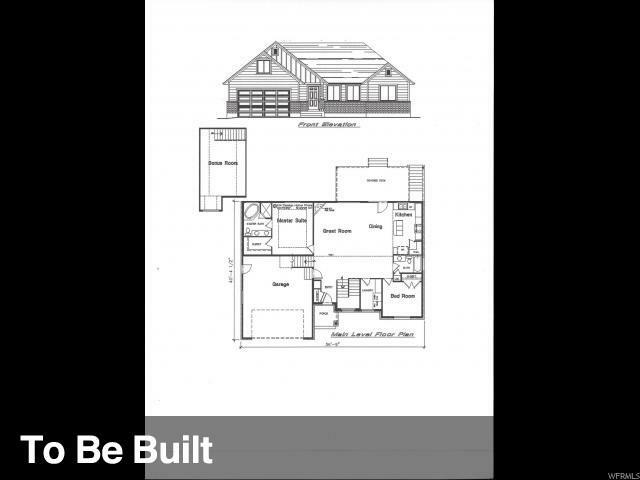 This to be built rambler is perfect for a growing family or a family who is wanting to downsize. Located in beautiful Coalville in the Chalk Creek Estate Subdivision with spectacular views of the mountains. Open spacious floor plan with custom cabinets, granite counter tops and laminate flooring. Room to grow with an unfinished basement. Once contract is signed builder will have home done in about 4 months. Square footage figures are provided as a courtesy estimate only and were obtained from builder plans . Buyer is advised to obtain an independent measurement.